It’s a know fact that King Blue Condos has become the hottest new address in the Entertainment District, and now we’re excited to announce we’re taking it up another notch with the launch of the new, loftier kid on the block - Westinghouse Lofts. 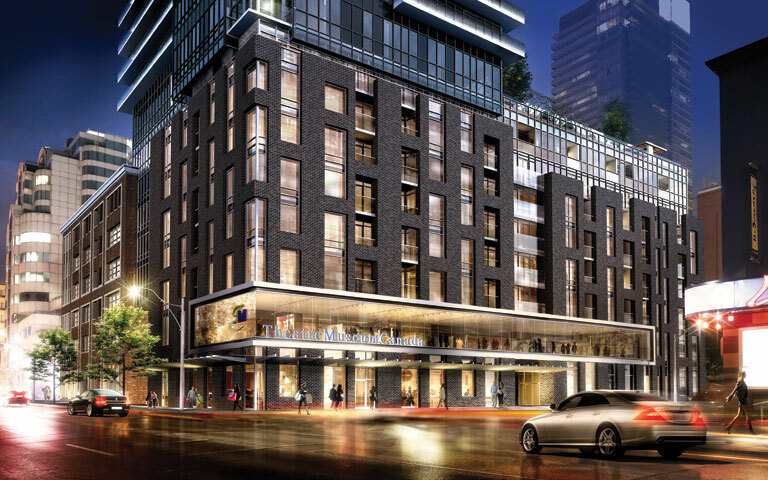 At an intersection that blends Toronto’s rich history with its exciting future, King St West and Blue Jays Way will be home to decked out loft-style living in King Blue’s podium. A retro vibe meets choice, modern day offerings of studios, one-bedrooms, and two-bedrooms with great interior features and finishes, such as high ceilings, large balconies, floor-to-ceiling windows and stainless steel appliances. The loft-style units will be spacious, luxurious and full of natural light. Stoked yet? You should be. As part of the King Blue complex, Westinghouse Lofts gives you the best of loft living with all the luxury and convenience of modern day condo living. With two rooftop terraces, a state of the art fitness centre, pool and 24 hour security you have the best of both worlds, plus direct access to groovin’ theatre, dining and area shopping, as well as transit and major roadways to get you everywhere fast. Rave on. Originally built as a warehouse in 1927 the Canadian Westinghouse Building is a distinctive architectural landmark in the Entertainment District. Now, this century old building is being reborn as a hip new urban address featuring luxury lofts and premium condo suites that offer a retro vibe with choice modern day amenities. Designed by IBI Group and Page and Steele, the two towers will redefine Toronto’s skyline and offer residents unbelievable views of the city. 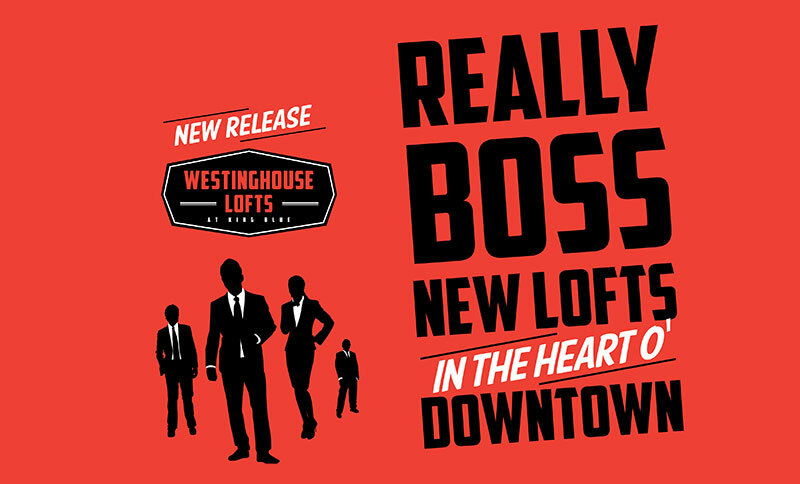 Buyers lucky enough to snag one of the Westinghouse Loft suites will be able to enjoy the urban feeling and high ceilings of life in a loft plus all the amenities that come with a downtown high-rise. To see the floorplans and other features and finishes at Westinghouse Lofts, visit our Presentation Centre at 355 King Street West. We’re jazzed about it and we know you’ll be too. Want to know more about #WestinghouseLofts? Let's chat on Twitter @KingBlueCondos and on Facebook.